I heard a song that really spoke to me this past week by the Triumphant Quartet. I had heard it before, but when I heard it live, it really spoke to me. It is really nothing new, but something that just touched my heart. So if you will, let me share what touched me about the song. First of all it spoke to my heart because it took me back to my past where my struggles were tough. I was running from God and didn’t even realize it. It brought struggles that ran deep in my soul. As I listened to the lyrics I realized the Jesus is truly the one that brought me through that time. 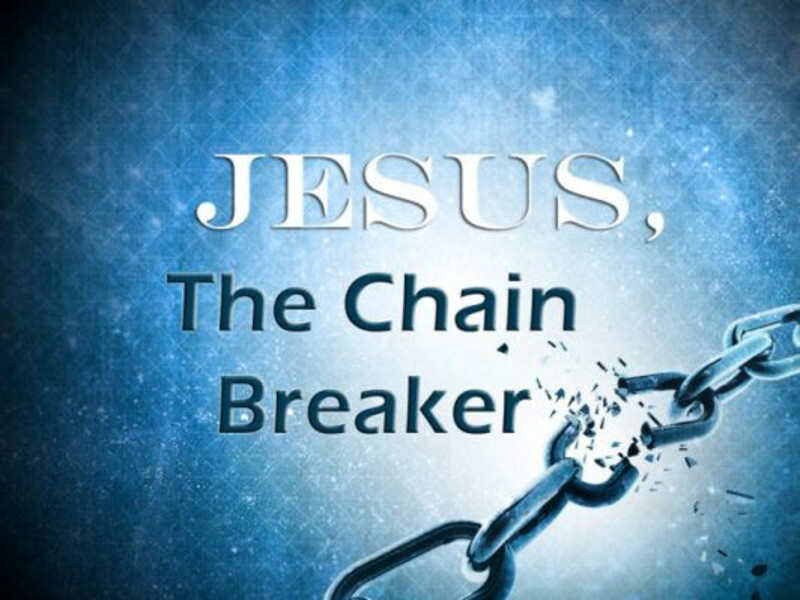 So listen to the words of this song as you read them and just know that Jesus is that Chain Breaker. Jesus told us in Titus 2:13-14 – “looking for the blessed hope and appearing of the glory of our great God and Savior, Christ Jesus; 14 who gave Himself for us, that He might redeem us from every lawless deed and purify for Himself a people for His own possession, zealous for good deeds.” We can try whatever path we want for fulfillment and release from sin, but Jesus is the only way. As you go through the days ahead, just remember that whatever it is that is bringing you down or keeping you captive, Jesus is the answer. 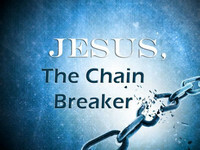 Call on Him because He truly is the Chain Breaker.